Renew your driver’s license without even changing out of your pajamas! The only thing better than waiting in a short line to take care of your MVD needs is to skip the line entirely. With our over-the-phone driver’s license renewal services, you can do just that! The online renewal services can be complicated. And it can be frustrating to be kicked out of the service if one letter or number is entered incorrectly. 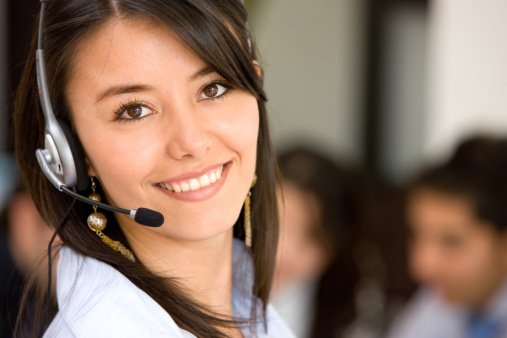 Our customer service agents can deal with the complicated process so you don’t have to! Our friendly customer service agents are ready to help you with all of your MVD needs, including driver’s license renewal. Stop in to one of our convenient locations around the state or get in touch with our call center. We’ll get you in, done and on your way ASAP!